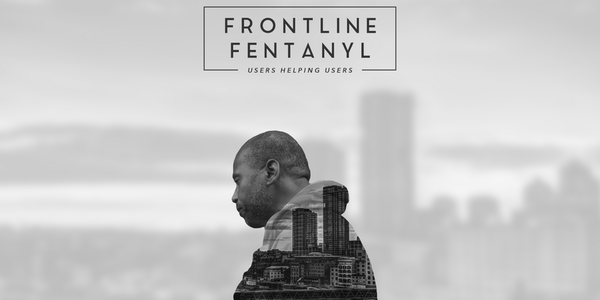 Frontline Fentanyl, a Vancouver documentary following the city’s illicit drug overdose crisis, is set to screen this week. The documentary follows a series of grassroots initiatives launched by people in the Downtown Eastside neighbourhood in an effort to curb the number of overdose deaths. Two Vancouver filmmakers, Behdad Mahichi and Alex Tsui, are among those that worked on this film – which was fully funded by Ryerson University’s Communication and Design Society and the School of Journalism. 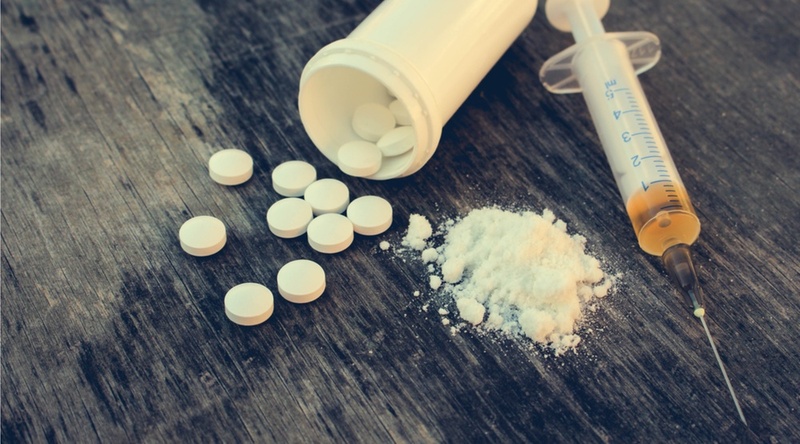 The film is being shown along with another VR film by Vancouver-based production company Hammer and Tong, and will be followed by a discussion panel to debate the ongoing overdose crisis in Vancouver. When: Tuesday, September 12, 2017 from 7 pm to 9 pm; doors open at 6:30 pm. Tickets: The event is free, donations encouraged and all money going to the Overdose Prevention Society.